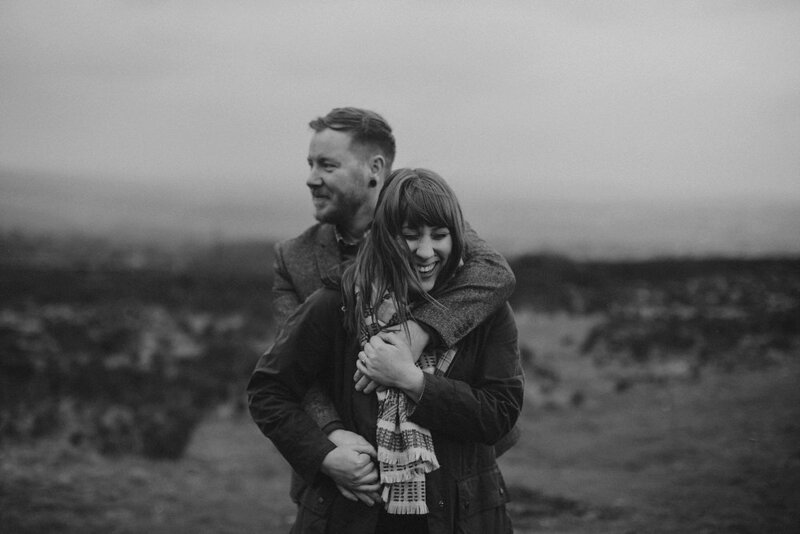 Ahhh Laura & Dan's Peak District Pre Wedding Portraits... It was such a pleasure hanging out with these two love birds for their pre-wedding shoot. Both are fellow sheffieldiers and lovers of the Peak District, so it was a no-brainer that we went for a little wonder around the place that we share a mutual love for. I've personally known Laura quite a long time, we are good friends and we have worked together many times. Laura is the brain child of Anchor & Dashand she is a super sweet & lovely soul. 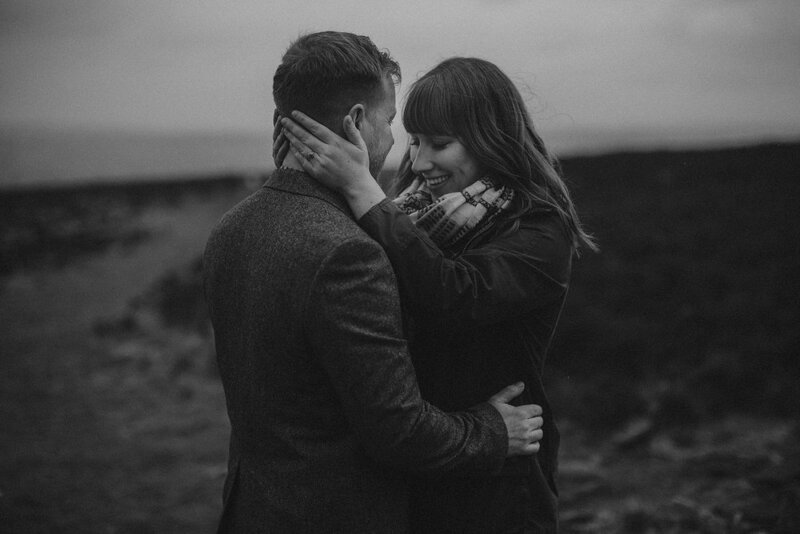 Laura got in-touch just after their engagement (which we were over the moon about) and asked us if we would be their wedding photographers (obviously we said yes!). 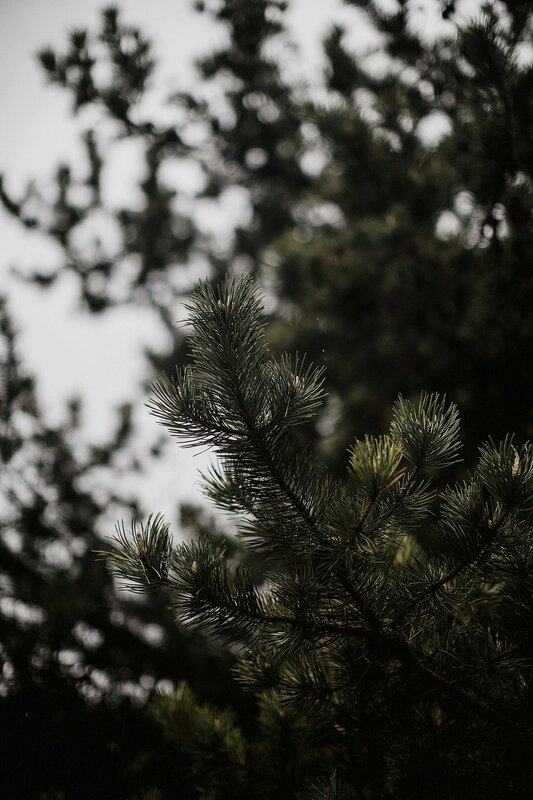 Laura & Dan are having an intimate wedding in the Scottish Highlands March 2019. During their pre wed we walked around Ringinglow and through Lady Cannings, and we got to see red deer (which made it extra special). We then finished off in The Norfolk Arms - the perfect end to a lovely afternoon. Laura & Dan are such a lovely couple and they totally compliment one-another, we are just delighted to be the ones who get to document their growing love story. We are now very much looking forward to their wedding!